The most controversial article of clothing of the early 21st century may be the headscarf. In her new book, The Headscarf Controversy: Secularism and Freedom of Religion, UCSB professor Hilal Elver tackles the issue currently affecting Muslim women — and courtrooms — around the world. 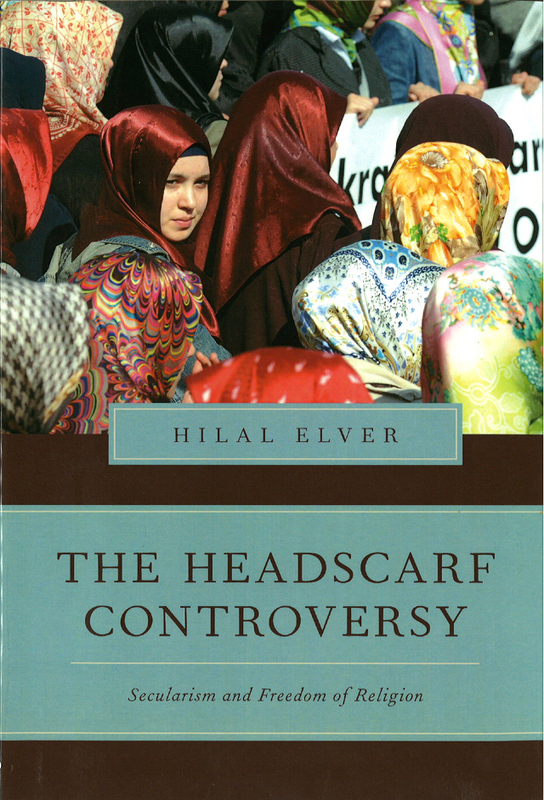 Elver, a global and international studies scholar, explains the legal and historical background of wearing headscarves in public places, specifically in Turkey but also in Germany, France, and the United States. Elver believes that due to the recent “war on terror” in the Middle East, many Western countries have banned public use of the headscarf, supposedly in the name of women’s rights. But rather than helping women, she argues, the ban has had the disastrous effect of excluding pious Muslim women from society. As a law professor in Ankara, Turkey’s capital, Elver saw many women who did not pursue jobs or university educations when the ban was implemented either because of their own religious beliefs or those of their fathers and brothers. The ban was part of Turkey’s effort to secularize, democratize, and assimilate to the Western world, so it seems counterintuitive that it would violate human rights, said Elver. 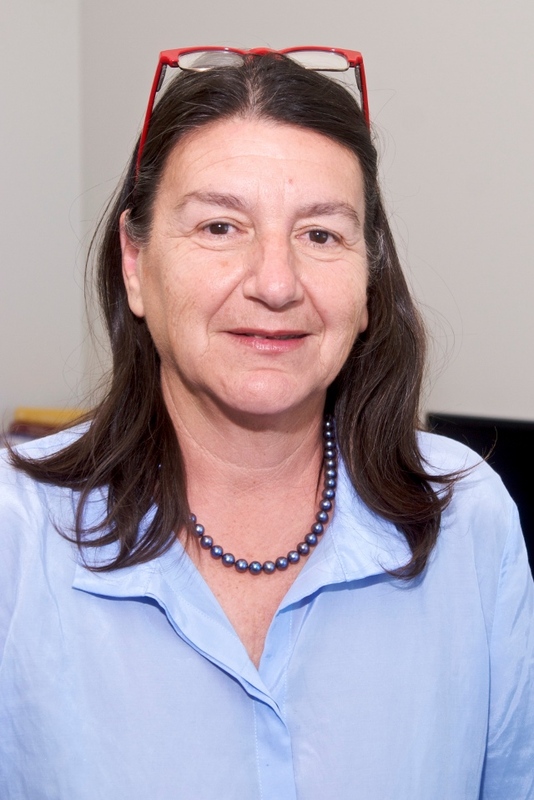 Elver’s legal background, particularly her focus on international human rights, puts a unique lens on this long-contested issue. For those who adamantly believe that headscarves are detrimental to the well-being of Muslim women, this book may provide interesting food for thought.